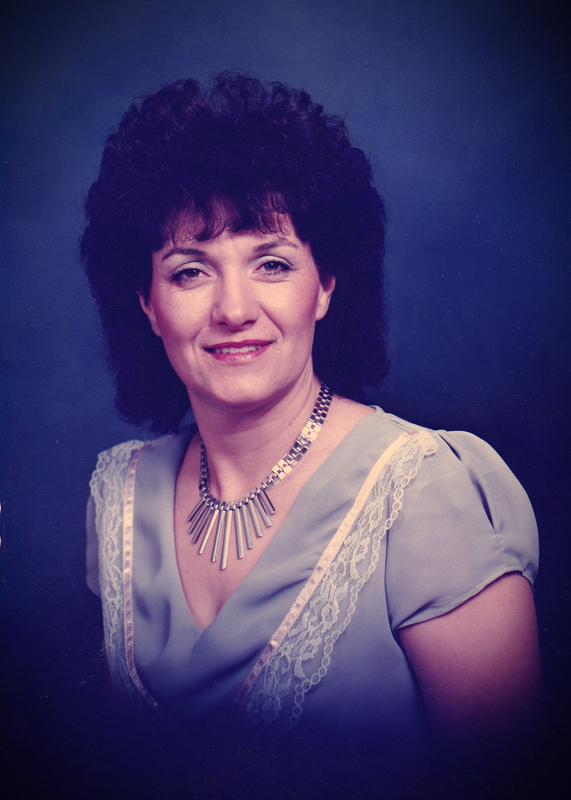 Janet Myler Bosley, wife of Bruce Craig Bosley, passed away peacefully November 15, 2017, at home with her family in Chandler Heights, Arizona, after her struggle with cancer. Janet was born in Montrose, Colorado, August 25, 1947 the daughter of the late George B. Myler and Norma B. Myler. Janet thoroughly enjoyed her family, especially their many vacations at Lake Powell. She was dedicated to liberty and this Country. She was currently employed in the district office of US Congressmen Andy Biggs, Arizona District 5. She also loved sports, water skiing and dancing. She graduated from Box Elder High School in Brigham City, Utah, 1965 and married her high school sweetheart Bruce Bosley. They were married for 53 years. After Bruce graduated from Utah State University he took a job which took them to Arizona. In 1979 Bruce and Janet started their own business, Century Marine. They worked together, side by side, to create a family business that has become a well-established and respected business in Mesa, Arizona and in the industry. In addition to raising their 8 children, Janet also coached and refereed volleyball, instructed aerobics and was on a dance team. Most of her spare time was in helping her kids with all of their sporting activities. Janet was a member of the Church of Jesus Christ of Latter-day Saints, in the Centennial Ward, Chandler Heights Stake. Throughout her life she served in many callings including Young Women’s Leader, Girls’ Camp and Stake Sports Director. Janet is survived by her husband Bruce Craig Bosley; sister Jeannie Myler Engel of York PA.(Ray); Children, Scott Bosley (Jessica), Diana Andresen (Mike), Mechell Huish (Aaron), Melanie Bosley, Tammy Reidhead (Weston), Brad Bosley, Jodee Brinkerhoff (Daniel); 20 Grandchildren and 8 Great grandchildren. She was preceded by her daughter Barbara Dawn Bosley (1994); her parents George and Norma Myler, her sister Judy Russell and her brother William Myler. Bruce and family, Please accept our deepest condolences for the loss of your wife and mother/grandmother Janet. We morn the loss of this wonderful lady with you and offer our sympathy and our prayers to sustain you. So sorry to hear of Janet’s passing but so relieved she is free of her pain. So sorry to hear of Janets passing. She touched the lives of many and will be missed by all who had the pleasure of knowing her. I send my prayers to all of you. Sorry to hear of the passing of this great person. My condolences to you and your family.